Planning to fall pregnant? // Struggling to fall pregnant? // Already pregnant? Pre pregnancy visit: you will need to get a few things in place before you fall pregnant. Infertility: we can provide fertility advice and do a basic infertility work up. If necessary we will then refer you to a specialist. Pregancy care: We do not manage pregnancy up to the point of delivery but can assist you with treatment during the first trimester. So you’ve decided to take the plunge into parenthood! But just wait a second…there are some important things you need to do BEFORE you fall pregnant. For some women, getting their body ready for pregnancy takes a few months. For other women, it might take longer. Whether this is your first, second, or sixth baby, the following are important steps to help you get ready for the healthiest pregnancy possible. Your doctor will want to discuss your health history and any medical conditions you currently have that could affect a pregnancy. 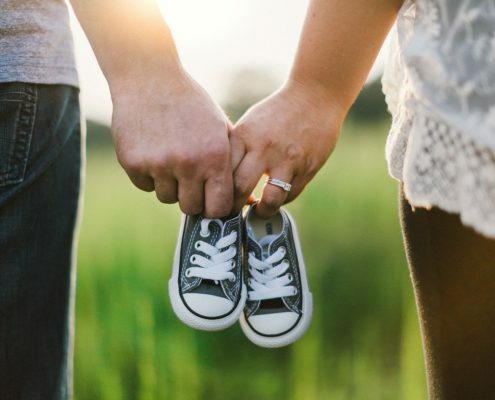 He or she also will discuss any previous pregnancy problems, medicines that you currently are taking, vaccinations that you might need, and steps you can take before pregnancy to prevent certain birth defects. Talk with your doctor if you smoke, drink alcohol, or use drugs; your doctor can help you with counseling, treatment, and other support services. Taking certain medicines during pregnancy can cause serious birth defects. These include some prescription and over-the-counter medications and dietary or herbal supplements. If you are planning a pregnancy, you should discuss the need for any medication with your doctor before becoming pregnant and make sure you are taking only those medications that are necessary. MMR (Measles, Mumps and Rubella) – you should get it, even if you have had it as a child. If you have never had it, you will need two dosages, one month apart. Adacel Quadra (Tetatus, Polio, Diphteria and Pertussis) – Pertussis is whooping cough; a major cause of hospitalisation in infants. Flu – all women trying to fall pregnant and all pregnant women further than 12 weeks should get this. 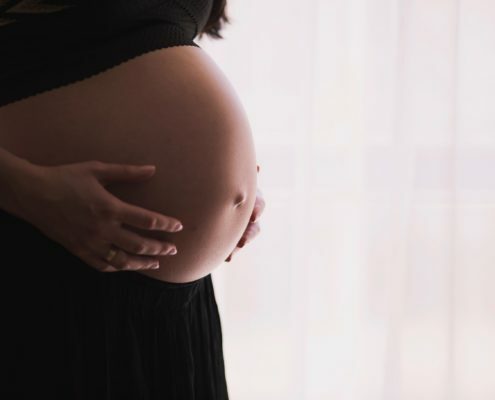 If a woman has enough folic acid in her body at least month before and during pregnancy, it can help prevent major birth defects of the baby’s brain and spine. If you smoke or take drugs, now’s the time to stop. Numerous studies have shown that smoking or taking drugs can lead to miscarriage, premature birth, and low-birthweight babies. Keep in mind that some drugs can stay in your system even after their noticeable effects have worn off.